Hey hey, to all my faithful followers and family. Sorry for taking so long to get back to writing in this blog. Today, I thought I'd touch on a huge mistake I often see writers make, that being the lack of capturing the reader's attention early on in the book. As I begin reading a new novel, I see a lot of back story and setting descriptions that are, may I say BOOOORRRRIIIINNNNGGGG. That is tantamount to telling the reader to give up now before it gets any worse. I mean how do you expect a person to keep reading if you turn them off in the first page or two? Rule of thumb, your opening paragraph should plunge your POV character into some kind of terrible trouble in the first paragraph or first sentence, if possible. That doesn't necessarily mean a life or death situation; It could be some other kind of trouble. If you have ever read "Little Women" by Louisa May Alcott you'll find the girls' terrible trouble was that Christmas was coming and their father was away from home with the Union Army during the Civil War, and they had no money for gifts for their mother let along to each other. A heart-wrenching scenario. 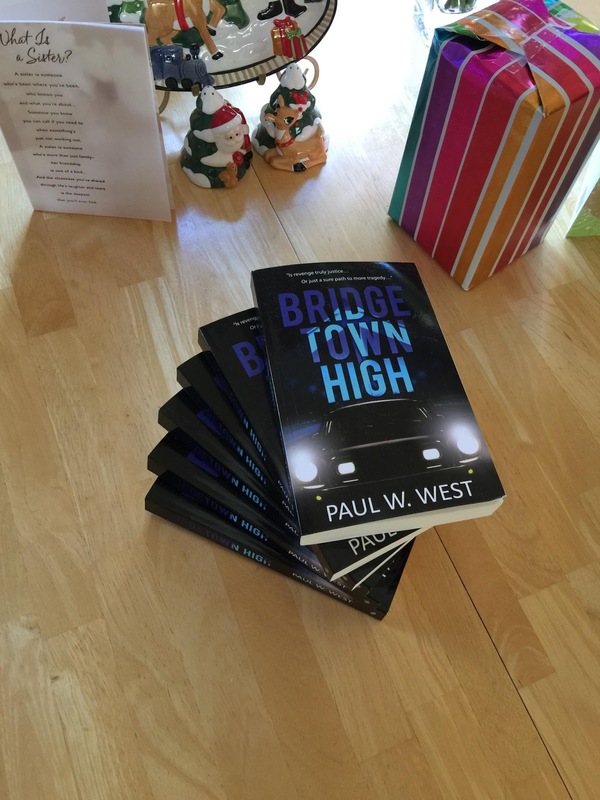 When I wrote my published novel, "BRIDGETOWN HIGH," I went through several opening scenes before settling on the one I finally chose where my POV and MC character, Mark, was bemoaning the deaths of his parents and kid sister, who all died in a fiery crash on the Carquinez Bridge in Northern California. To make matters worse, though he was in the crash, he doesn't remember it, but nevertheless, he vows to find the hit-and-run driver who caused the accident. From the first terrible trouble, the novel or story builds from that, scene by scene, until the climax at the end. Does your story start and build like that? If not, you might want to take a closer look at it. Nothing turns a reader off like a milk toast opening of setting descriptions and back story. Get the story going first, then you can add that stuff between the lines as the story develops. Good luck with it and if you need some help, feel free to email me at paulwwest@yahoo.com, or find and Friend me on FaceBook. BRIDGETOWN HIGH is a perfect read for teens and baby boomers alike. Just click on this https://www.amazon.com/dp/1680583093 and it will take you to my book's Amazon page.